If you don’t know where you are, you don’t have much hope of arriving at your planned destination. 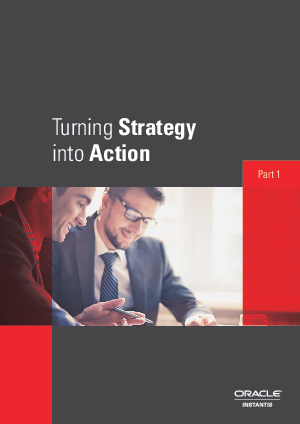 C-suite executives and senior management understand this only too well when they tackle their number one problem: executing on strategy. In this executive brief, Harvard Professor Robert Kaplan explains the importance of linking operations and day-to-day projects to strategic objectives. He introduces tools to help you measure strategic outcomes, take close control of strategic progress, minimize risk, and maximize growth.